If you love long blogs then this is one for you!! 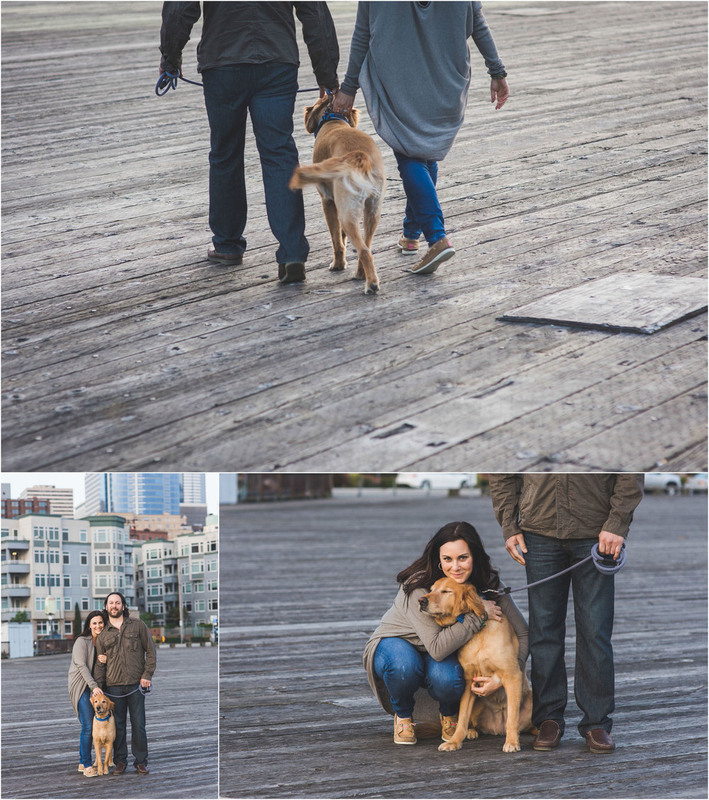 I'm so happy with how Talia and Jim's engagement session turned out and had an impossible time narrowing it down for the blog. 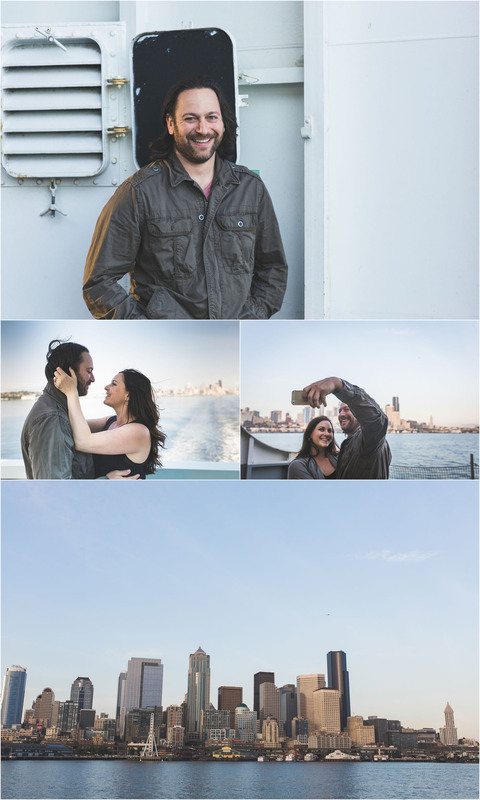 We shot on a lovely May evening when we met up to walk onto the Bainbridge Island Ferry in Seattle. 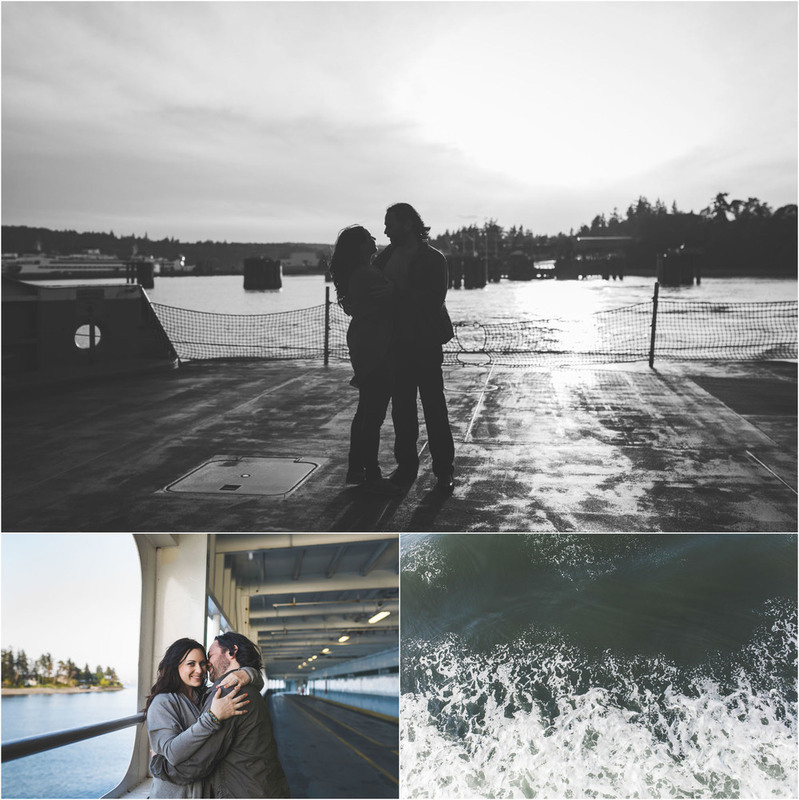 We'd planned a lifestyle engagement session but due to a fresh knee injury, decided to change things up a wee bit. 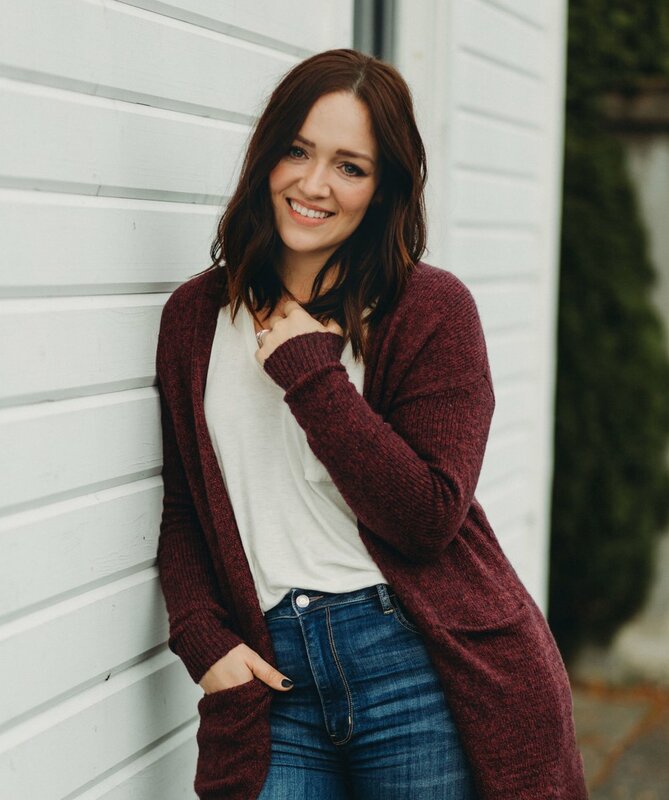 I'm so excited to share this session with you. After their Seattle engagement shoot, I basically can't wait to shoot Talia and Jim's Leavenworth wedding this September. We laughed so much, and had such a lovely time. Thanks for being adventurous, and playing along with my quirky ideas, guys!! I can't wait for September!